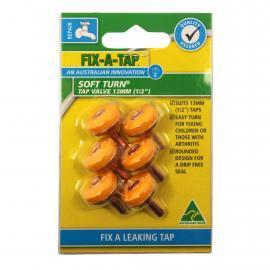 FIX-A-TAP AUSTRALIA is a proud Australian-owned family company and was orginally founded as Blackwell Trading Company in Sydney Australia by Ken Robertson in 1972, commencing business as a small wholesale supplier of plumbing and general hardware products. 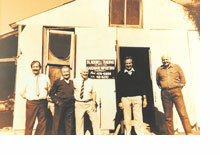 Today, over 40 years later, FIX-A-TAP AUSTRALIA is recognised as Australia’s premier supplier of cistern and tap maintenance items and general pressure hose, with in excess of 1000 individual product lines a staff of 40 people and a dynamic National Distribution Network. 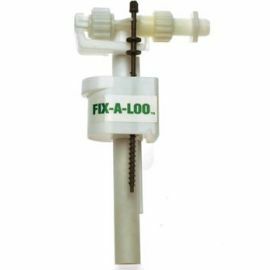 Click here to read on the history of FIX-A-TAP. To be Australia's leading supplier of quality maintenance plumbing products, offering our customers the Ultimate Plumbing Solution. Click here to see how our we strive to achieve these values. Cistern valves, cistern washers and components - repair parts for cistern valves, cistern buttons, flush pipes, cistern pan & toilet seat parts. 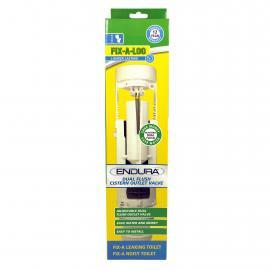 Tap maintenance product range - repair parts for taps, spouts, sinks, basins, showers, washing machines & dishwashers. 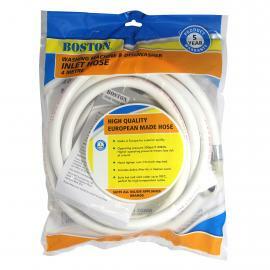 Assorted hose and hose accessories - an extensive assortment of hose maintenance and hose accessories, drain cleaning and household products. Scald guard mixer taps, shower kits and sprays, and shower accessories. We invest a considerable amount of resources towards maintaining benchmark Quality Assurance Practices, with the desire to reward our customers with superior quality product and services. Our quality commitment extends to complying with Quality Assurance Services (QAS) Watermark Accreditation, Australian Gas Association Regulations and ISO 9001 Accreditation. We recognise our environmental responsibilities and commit our support to The Australian Packaging Convenant to ensure we conserve resources and facilitate the re-use and recycling of packaging materials. Purchase products and materials with recycled content whenever deemed practicable and environmentally beneficial. Substitute existing products and materials with recycled content whenever deemed practicable and environmentally beneficial. Require our contractors and suppliers to be accountable for their products and/or materials that are supplied and to encourage the use of recycled materials.